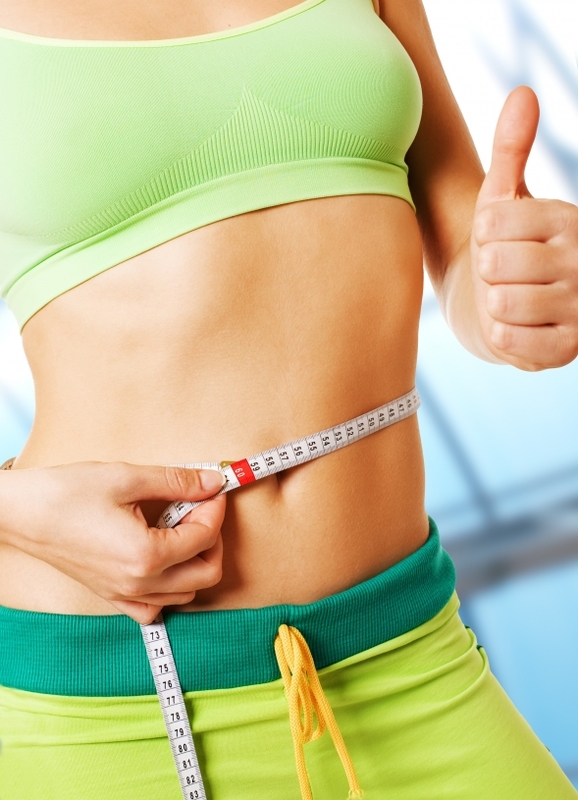 If you’ve been struggling for years to shed pounds, this lipotropic mixture is the MINIMUM requirement. It helps increase energy naturally, speed up fat burning process, and boost your metabolism on a molecular level. Our lipotropics solution is a mixture of natural & non-stimulating ingredients that increase your metabolism and increase the fat burning potential. It helps individuals that feel “stuck” with their weight loss attempts. This injection is the turbo boost that your current diet and exercise method is lacking. Directions: 2 ml injected into the muscle. Caution: not for use for individuals who are allergic to sulfa (sulfonamide) based chemicals or who are pregnant, may become pregnant, or are nursing.